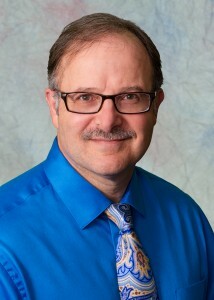 Marc J. Ranalli has been a licensed psychologist since 1990. He received his M.S. degree and advanced certificate in school psychology from Duquesne University and B.S. degree in psychology from the University of Pittsburgh. Mr. Ranalli has worked in a variety of clinical and educational settings, including Irene Stacy Community Mental Health Center, St. Francis Medical Center, Sewickley Valley Hospital, the Fox Chapel Area School District, and private practice. In addition to his experience as a licensed psychologist, he has also functioned in the roles of school psychologist and school counselor. Current memberships include the Pennsylvania Psychological Association and the Greater Pittsburgh Psychological Association. Appointments are available in our office near Pittsburgh in Wexford.